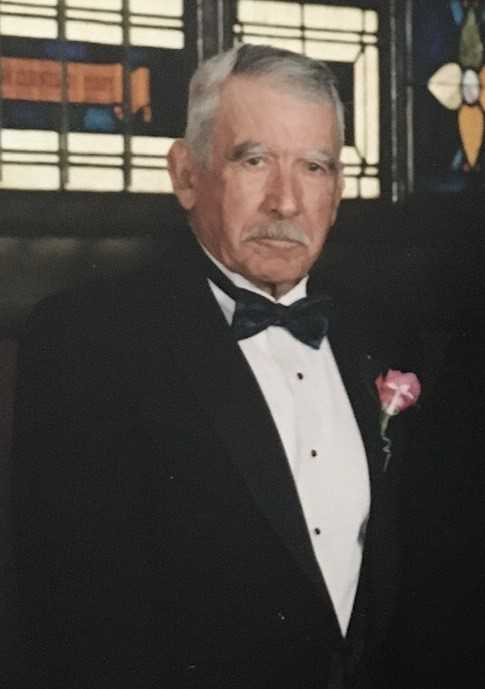 Mateo Quintero of Moss Landing died peacefully in his home on January 16, 2019. He had just celebrated his 99th birthday surrounded by family. He was born in Mexico in 1920. He was married for 70 years to his late wife Arcelia Quintero and had 11 children together. Mateo was one of ten children and is survived by his sister Maria de Jesus Quintero, 104 years of age. He was a hard worker, a provider and was endeared by many. He leaves behind 8 children, 33 grandchildren and 39 great-grandchildren. He was the foundation of the Quintero family and continues to bring everyone together in his celebration of life. His surviving children include Blanca A. Petersen (Dennis), Ernesto (Maria), Honorina Quintero, Alberto (Marli), Reyna Salas (James), Juan, Julio (Michelle), and Alejandrina McCluskey (Mark). His late children include Fidel, Mateo Jr. and Alfredo.